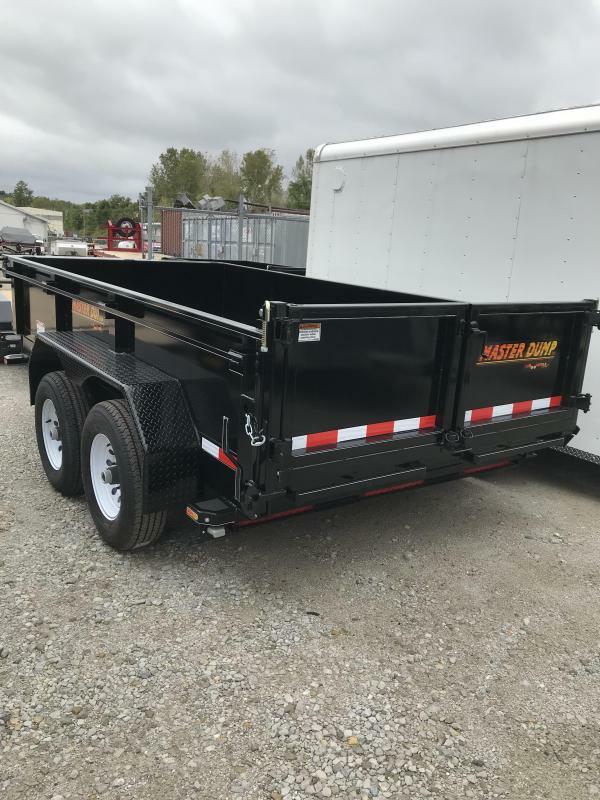 2019 Black 72x12 Master Dump Trailer, 10,000LB, Dual Cylinder, Tarp Kit, Spreader Gate, and Ramps. 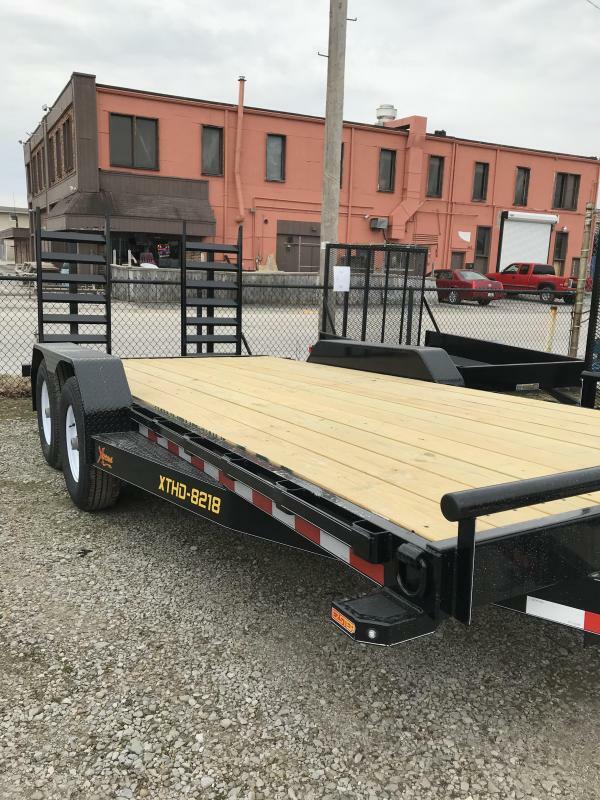 2019 Black 82x18 Xtreme, 14,000LB, Steel Dovetail and Flip Up Ramps. 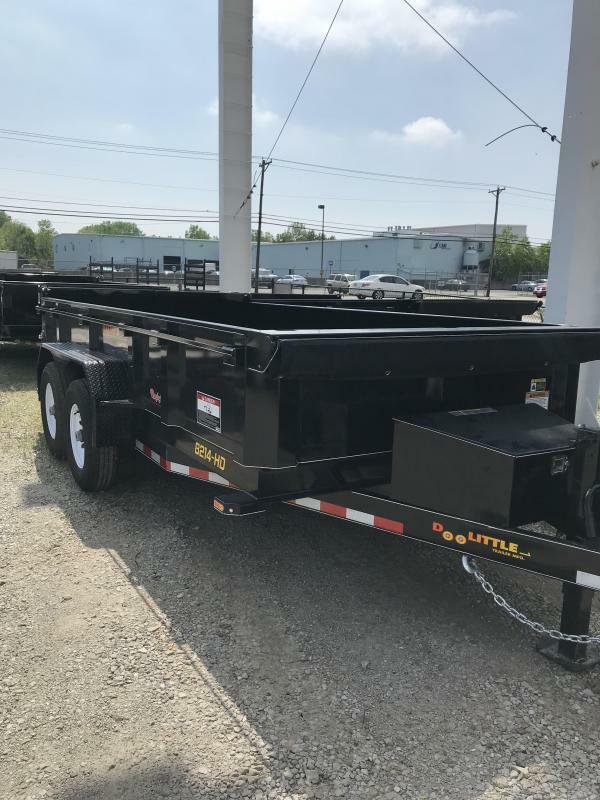 2019 Black 77x10 SS Series utility trailer, 2990LB, 5'Mesh Gate and EZ Lift. 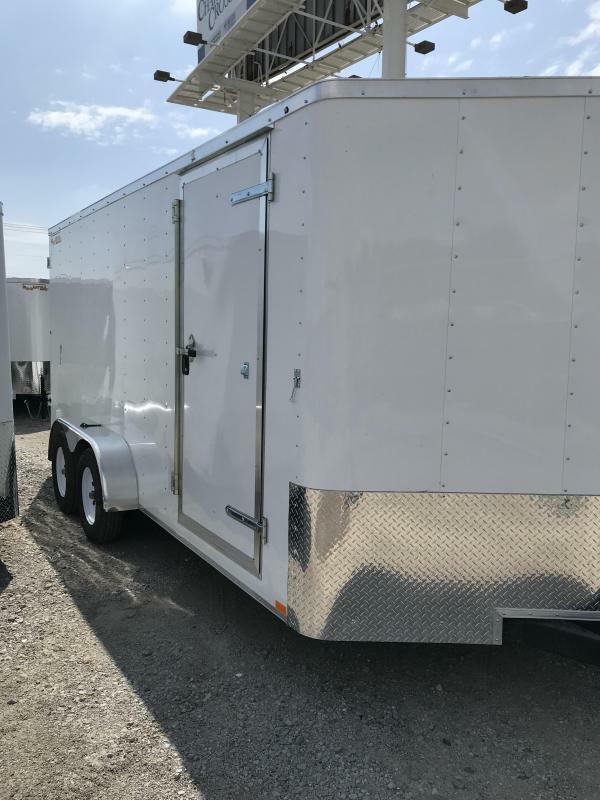 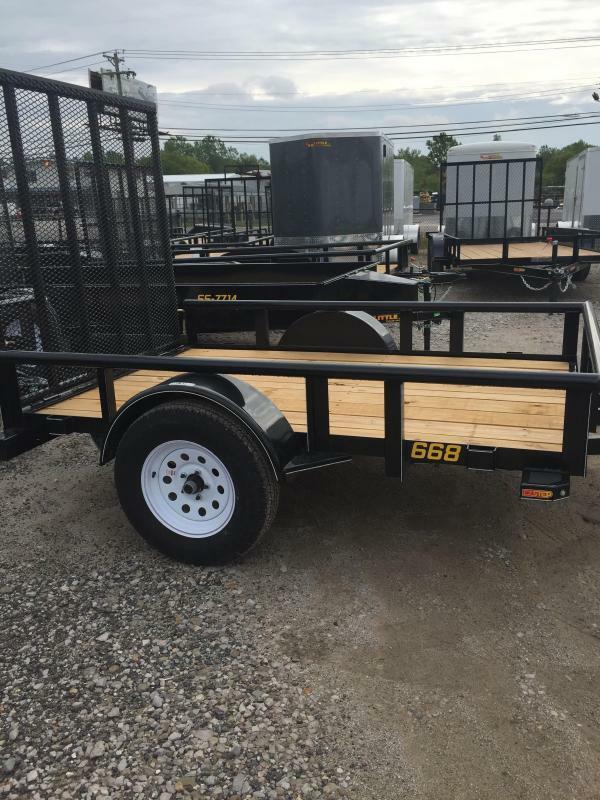 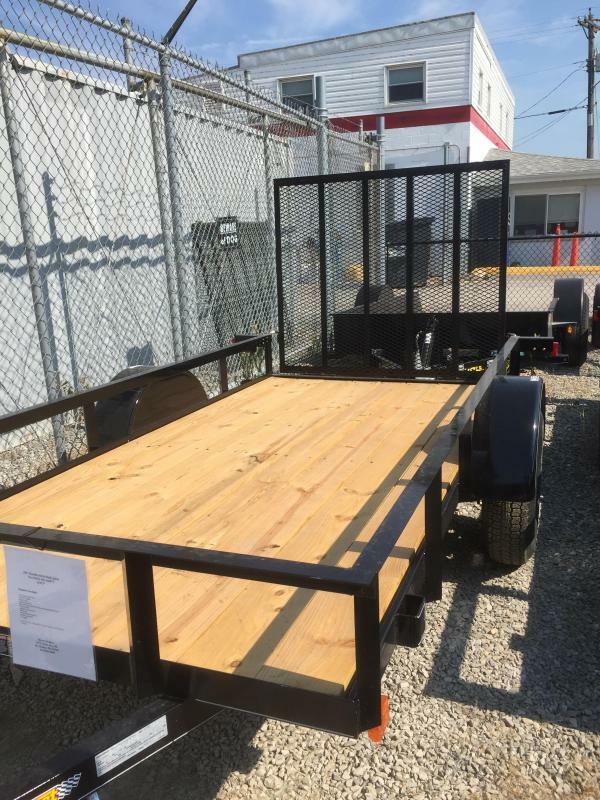 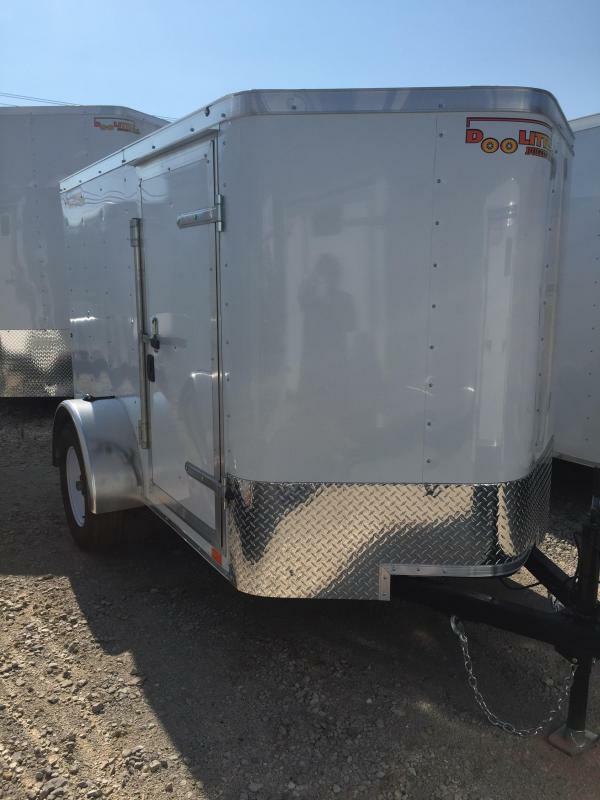 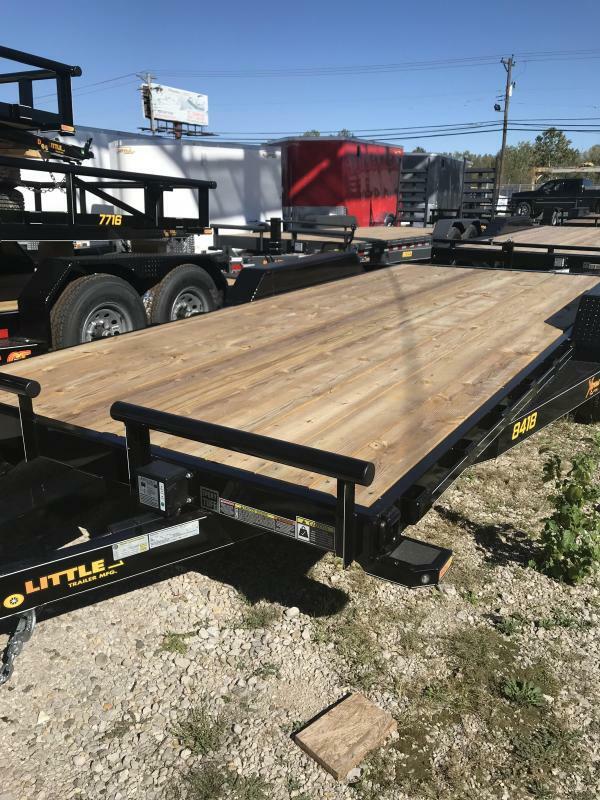 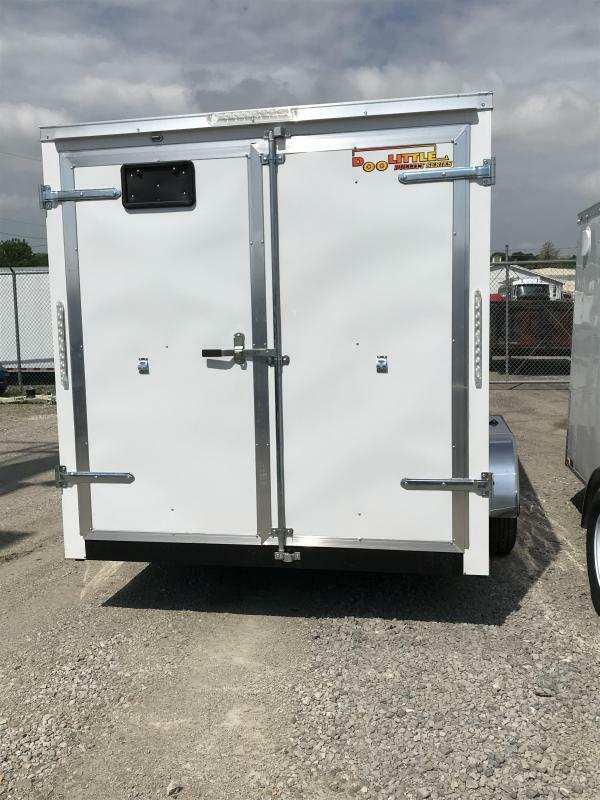 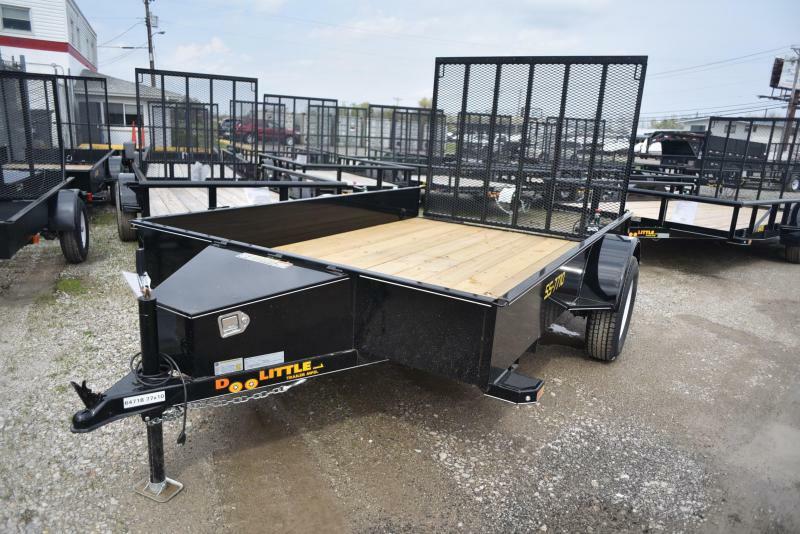 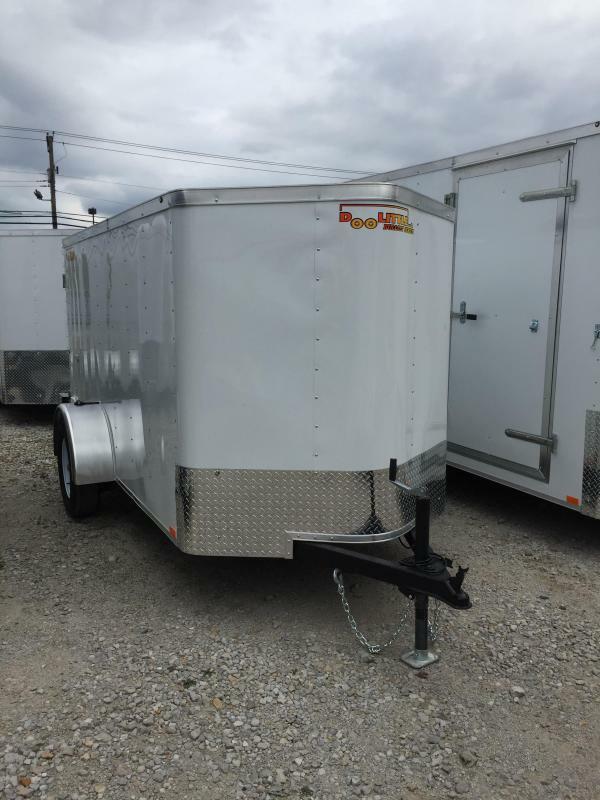 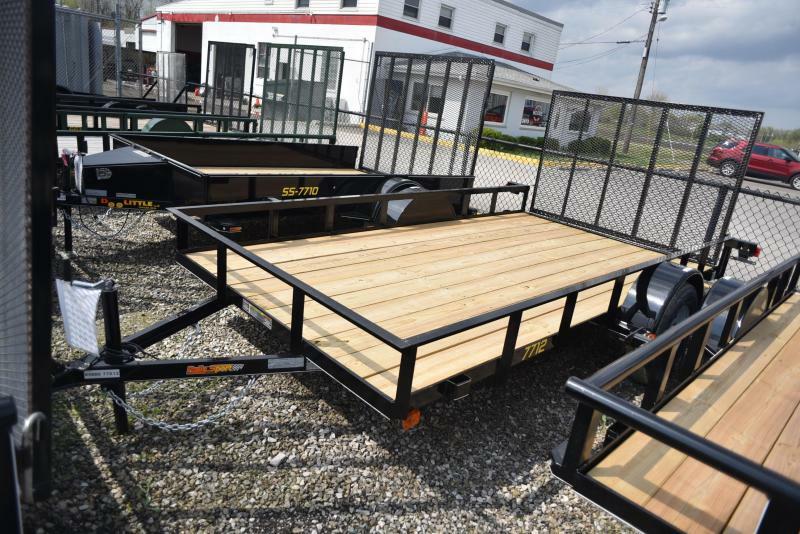 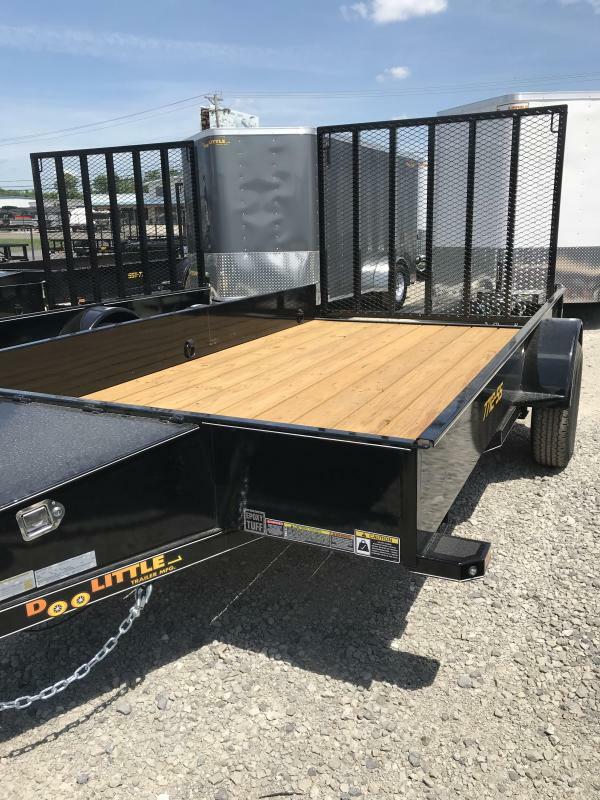 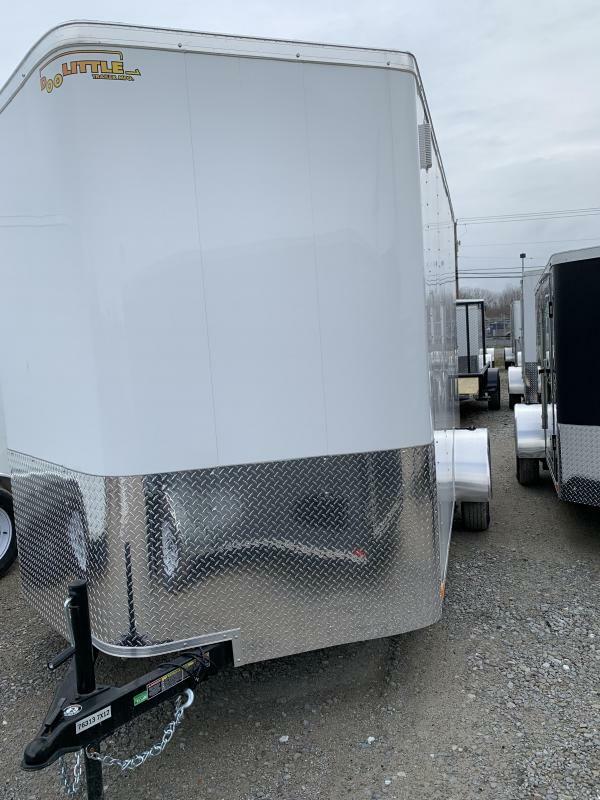 2019 84x20 Doolittle Xtreme Trailer, 7000LB, Black, Steel Dovetail and Self Storing Ramps.